First established as part of William Penn Manor, the 300 pristine acres of Springton Manor Farm have been in agricultural use since the 1700s. 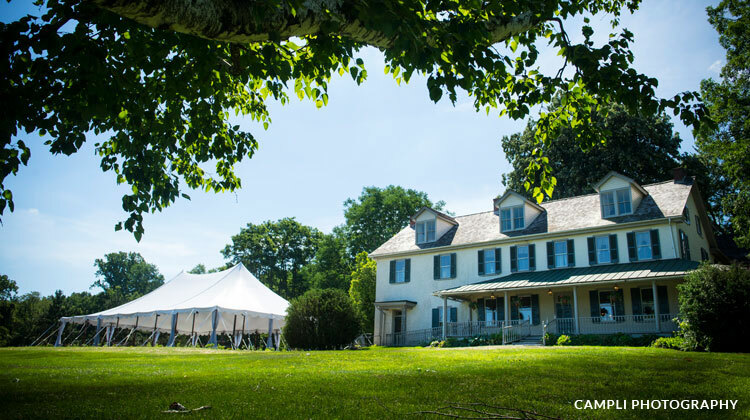 Today, this National Register of Historic Places listing is still managed and maintained as a demonstration farm to enlighten visitors on Chester County’s rich heritage — a testament to its centuries-old landscape and wonderful condition. 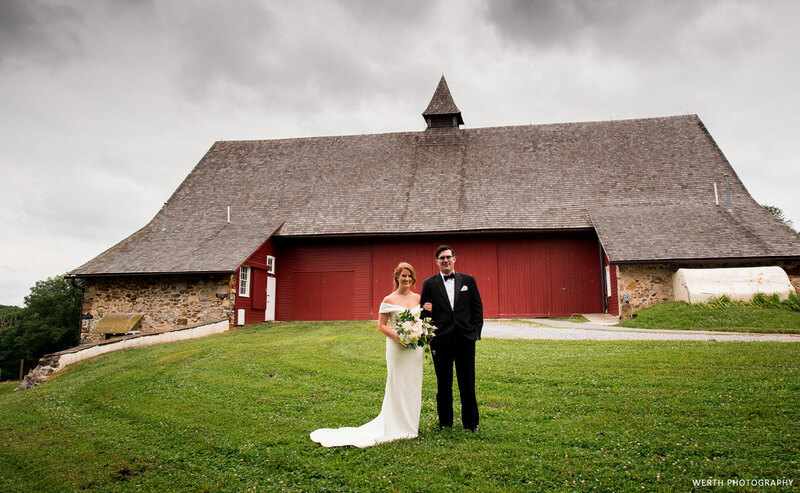 Rolling hills, enchanted farmlands and picturesque landscapes decorate the Springton Manor Farm property, creating a perfect, charming atmosphere for your wedding and event just outside Philadelphia, Pennsylvania. 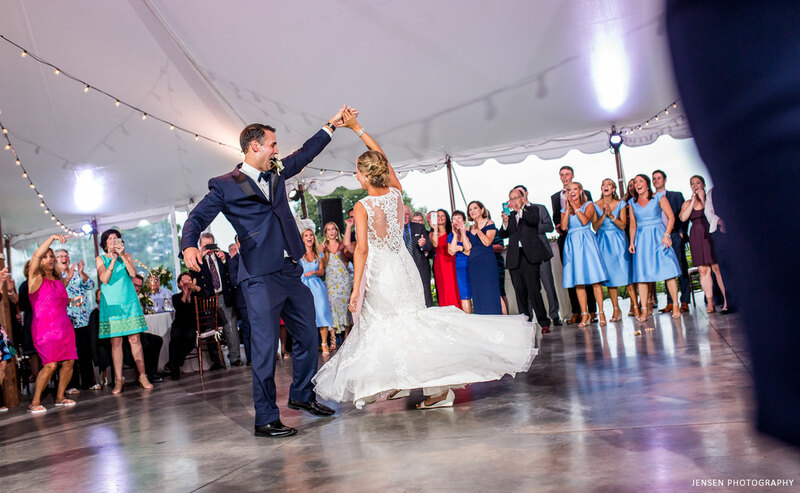 SPRINGTON MANOR FARM HOSTS INCREDIBLE WEDDINGS, RECEPTIONS, PRIVATE PARTIES AND CORPORATE EVENTS JUST OUTSIDE PHILADELPHIA. Couples savor the beautifully striking setting and are delighted at amenities like artistic catering and expert service. 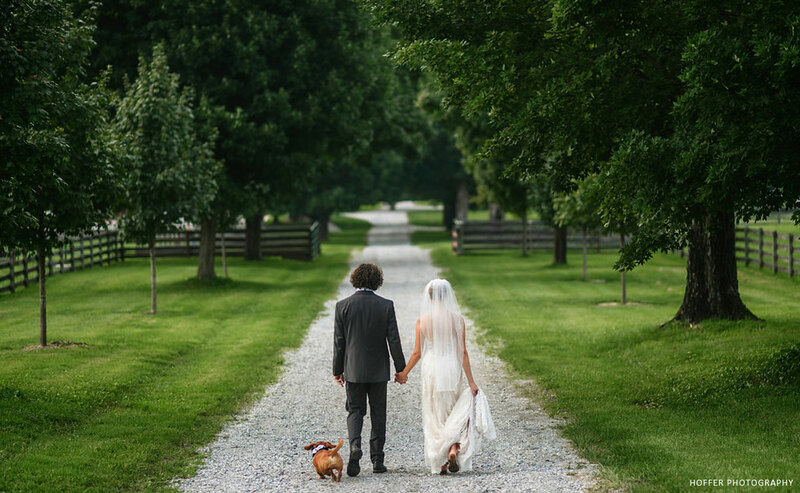 Enjoy the private, tranquil expanse and stunning natural décor of the farm grounds as well as the beautiful amenities of The Manor House, where you can experience the best in both aesthetics and hospitality. Once you explore and experience this magical setting, your special day will become your most memorable. 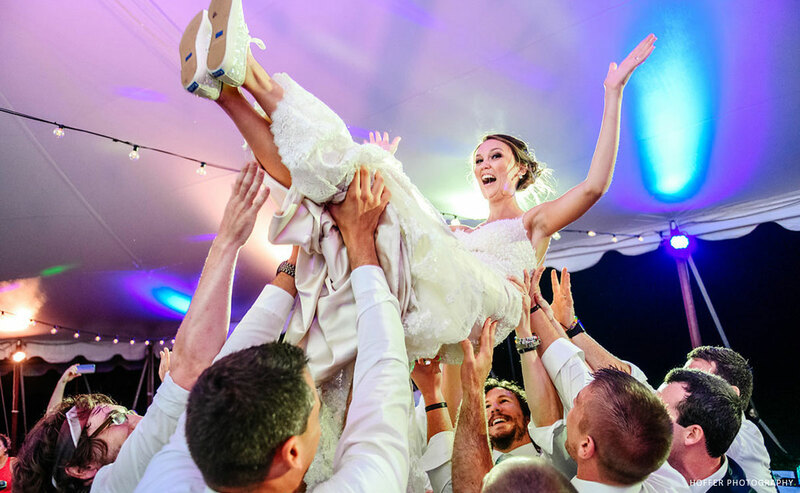 We have been told by countless friends and relatives that it was absolutely the most magnificent affair that they had ever attended and we of course agree. Rachel was fantastic, she fielded every question and concern with absolute compassion and didn’t question the reasoning behind any special request she simply made it happen. From our first meeting with Scott to the loading of the truck at the end of the evening everything was handled with the utmost professionalism and proficiency. J. Scott Catering has exceeded our every expectation with regard to the planning the cost and the quality. The meal was exquisite, equivalent to something that you would expect from a Michelin rated restaurant, and the service was second to none. 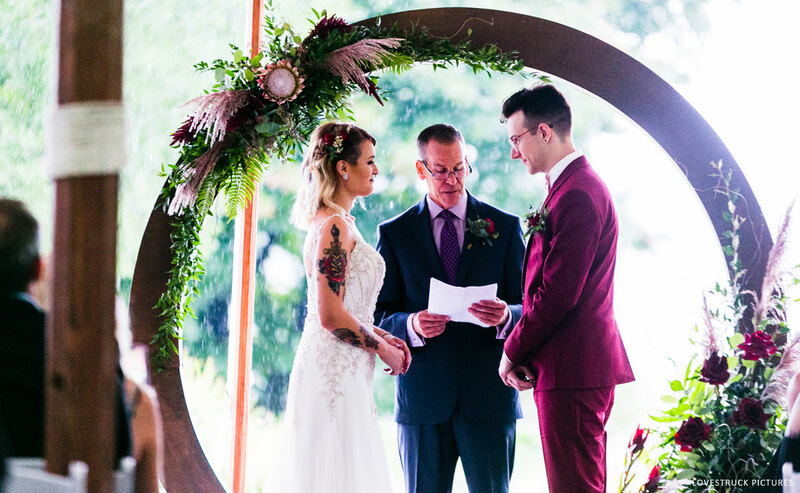 I work in the wedding industry and have set up and witnessed so many beautiful weddings. Mine blew everything I’ve seen out of the water! Working with Talia at Queen of Hearts was such a pleasure. She was kind, accommodating, and went above and beyond to make sure everything was perfect. I can’t stop replaying the whole day in my head. Springton is an amazing location and I will continue to recommend them to the brides I work within my profession. Thank you endlessly!!! !